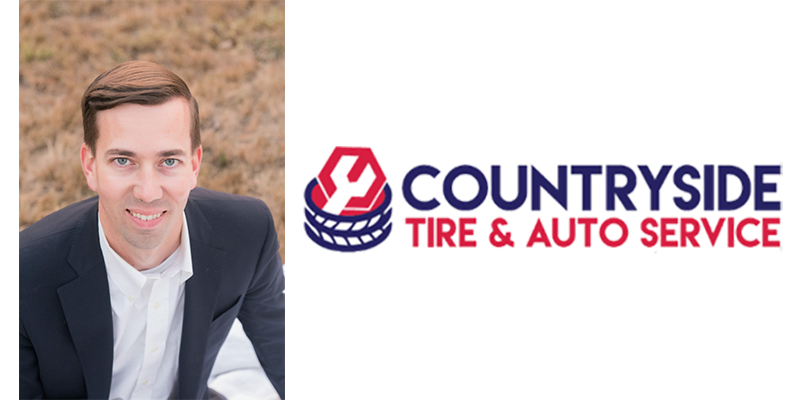 Jeff Cheek, owner of Countryside Tire & Auto Service, was named to the Knoxville News Sentinel’s “40 Under 40” for doubling the size of his tire business. 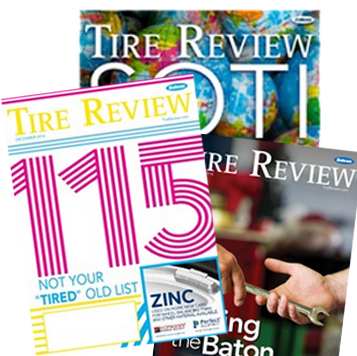 Cheek, a member of Tire Review’s Club 3633, purchased Countryside Tire and Auto Service in Oak Ridge, Tennessee in 2011 after he and his wife quit their jobs and moved to the East Tennessee area. Before becoming a tire dealer, Cheek had an accounting job in Florida. Cheek and his wife quickly found success in the tire business, eventually opening a second location before consolidating both shops to a larger owned space that has since doubled the business’ size and number of employees. Since opening shop in the East Tennessee area, he joined the Rotary Club of Oak Ridge and served a year as president. He also joined Church Street United Methodist Church, is on the board of the Chamber of Commerce for Oak Ridge, part of Nucleus Knoxville and is chair of the Young Professionals Committee for the Clarence Brown Theater, according to the Knoxville News Sentinel. “The newspaper also cited Cheek’s work on the Emory Valley Center’s Business Advisory Council, helping place adults with disabilities in jobs through the sponsored employment program, as a service that helped earn Countryside Tire the center’s 2015 Business of the Year. The company’s second-longest tenured employee is part of Emory Valley Center’s employment program, the newspaper reported.